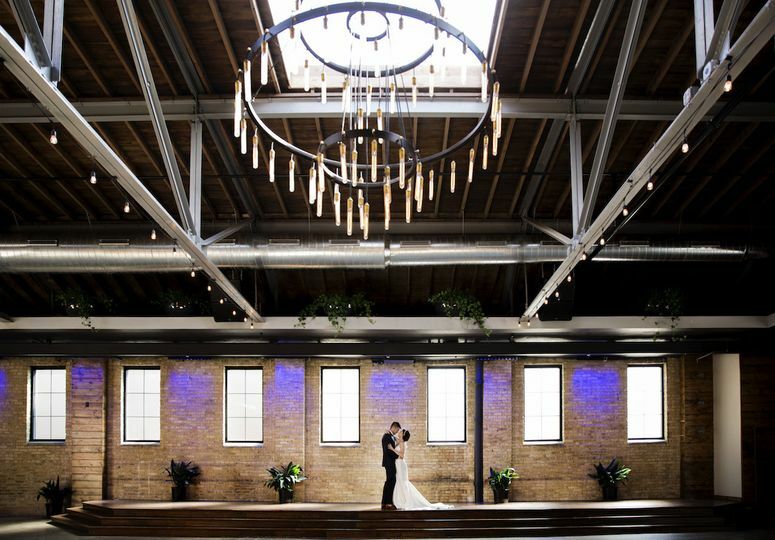 The Ivy House is a modern style wedding ceremony and reception venue in Milwaukee, Wisconsin, that provides couples with a city-like feel for their special event. 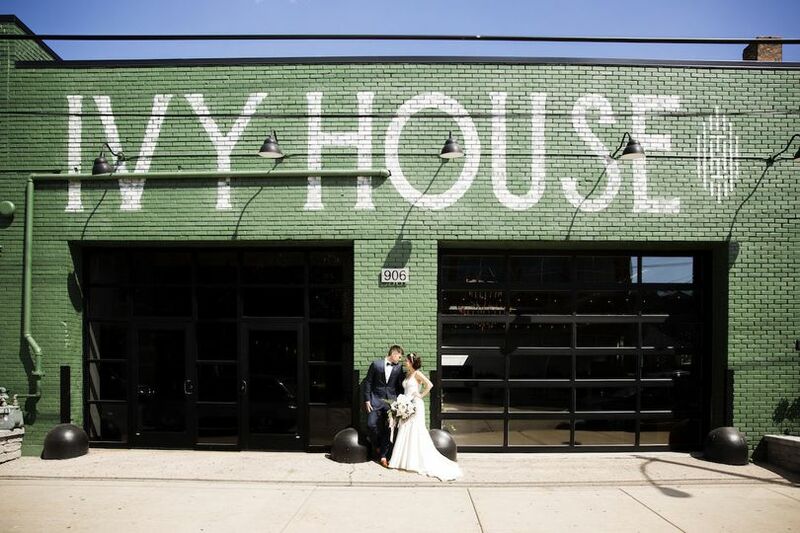 The Ivy House can accommodate a maximum of 400 guests (with a minimum of 50) throughout their two event spaces that include covered outdoor, indoor, and uncovered outdoor areas. 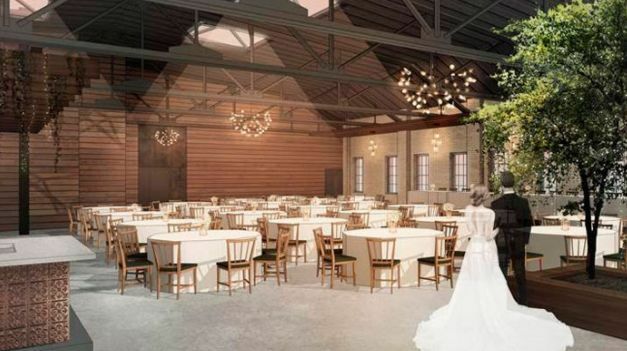 There’s a banquet hall/ballroom location, perfect for weddings with an industrial vibe, and the garden area offers couples a bit of serenity mixed into their day. 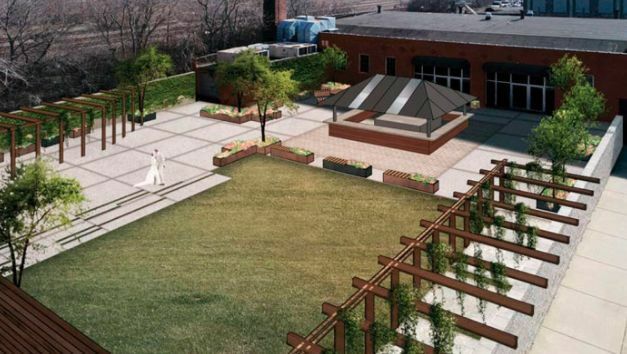 The in-house bar at The Ivy House has its liquor license. 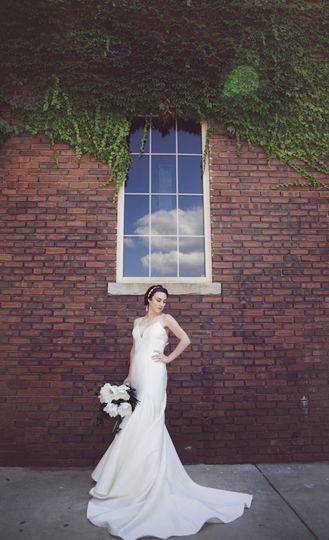 The bartenders are able to provide a champagne toast during your reception to celebrate the love you two share. 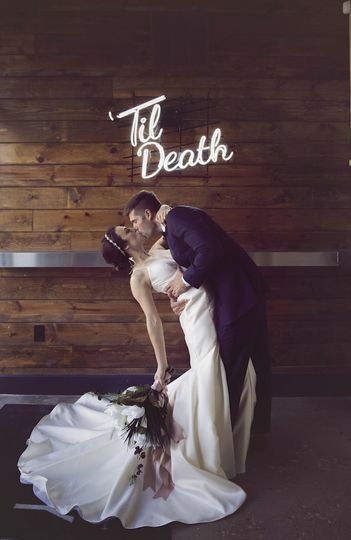 Couples can choose between a cash or open bar that serves house beers, liquors, and wines; outside alcohol; premium liquor; signature drinks; and specialty wines.